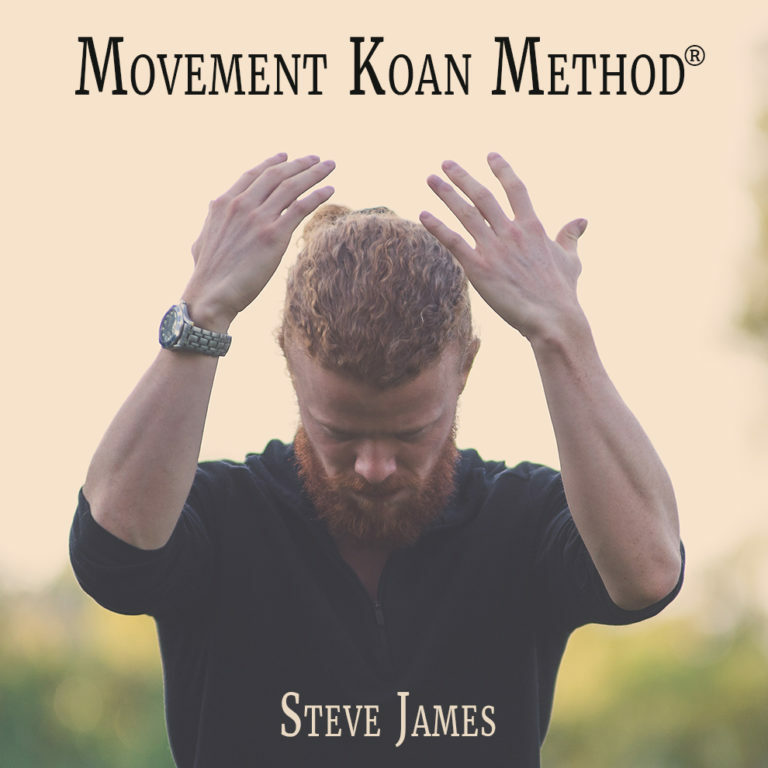 Steve James has worked for over ten years with private clients by referral only, both in 1-1 contexts and in closed-door intensives for small groups. He has an extensive background of deep explorations in various embodiment practices (including martial arts, yoga, and qigong), meditation, contemplative and mystic traditions, music, wilderness survival, interpersonal and business strategy, and a comprehensive sexual yoga expertise. Steve’s clients range from pioneering entrepreneur CEO’s and multi-billion dollar fund managers to Grammy award-winning rockstars and Oscar-winning actors.